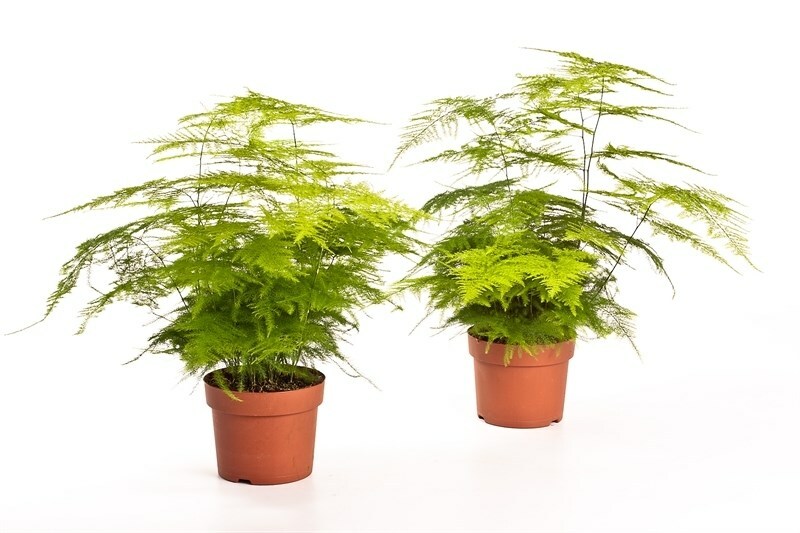 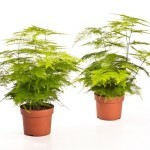 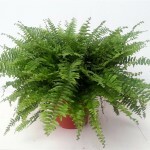 Asparagus Plumosa is an lime green fern plant with feathery foliage available in 13cm pots. 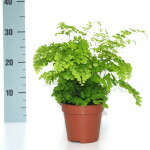 Nephrolepsis fern in 12cm pot, available in trays of 10. Asplenium Crispy Wave Asplenium nidus "Crispy Wave"
Asplenium Nidus Fern, Common name Birds nest fern. 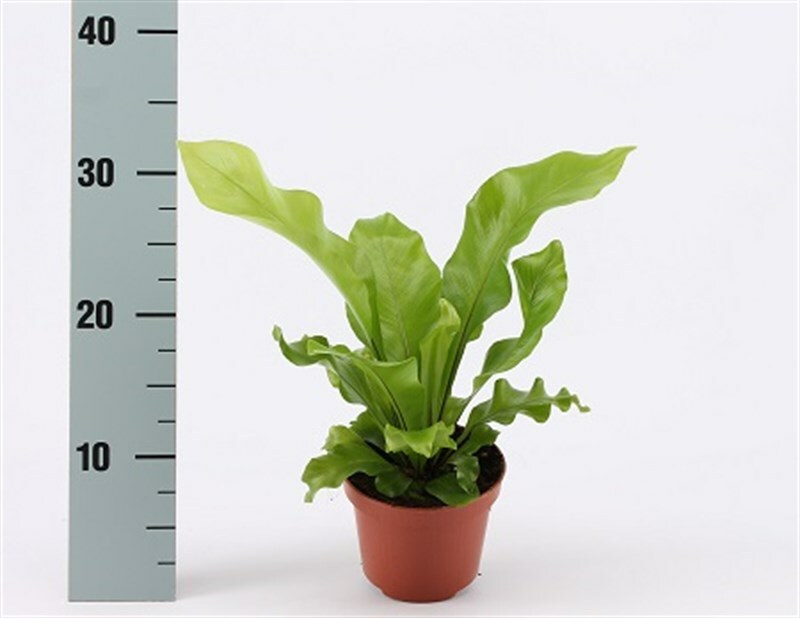 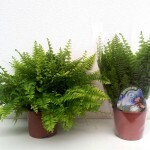 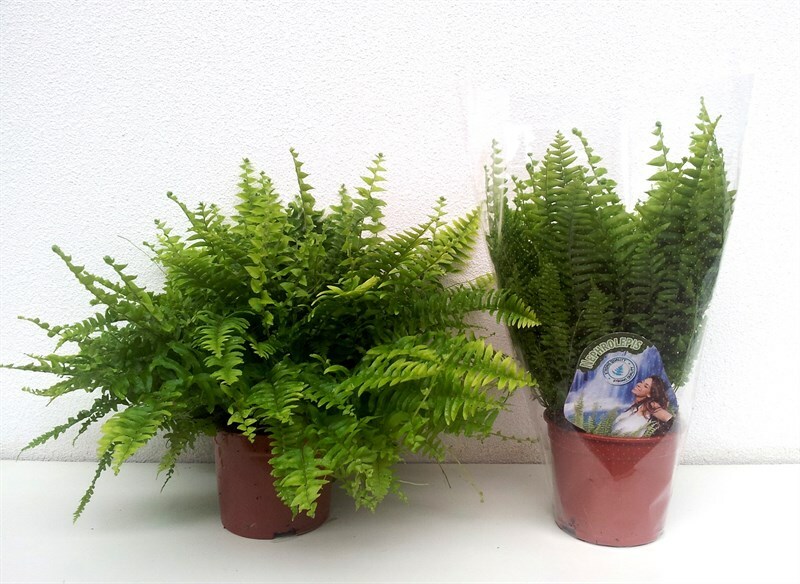 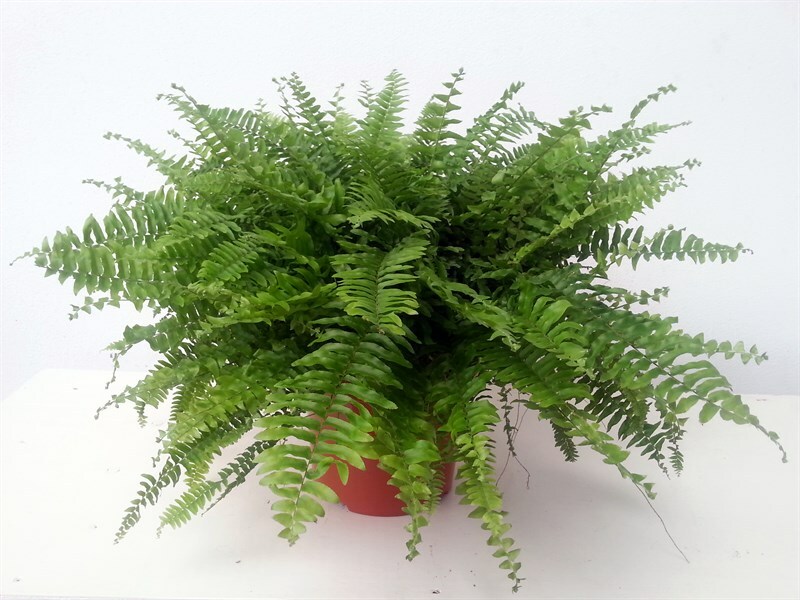 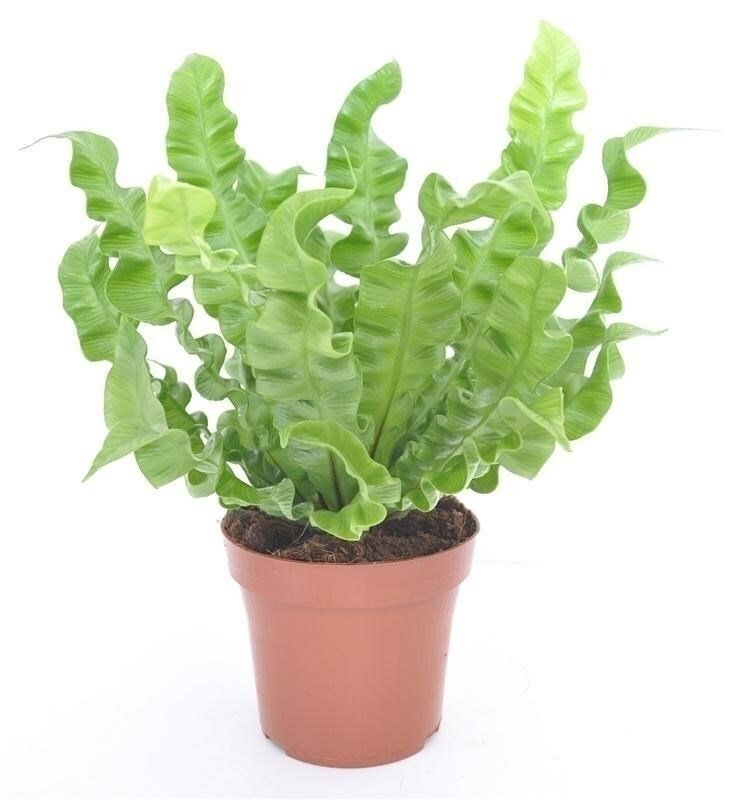 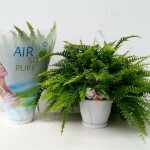 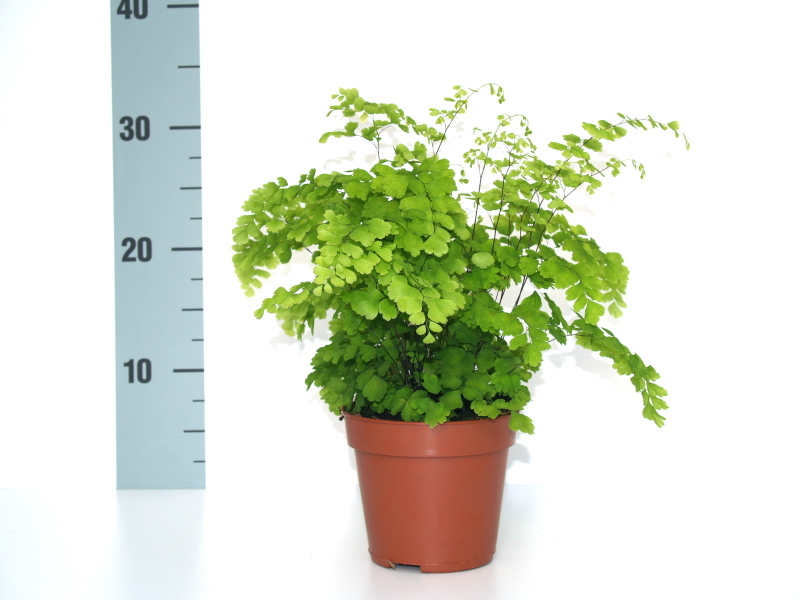 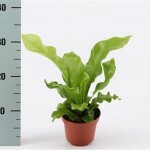 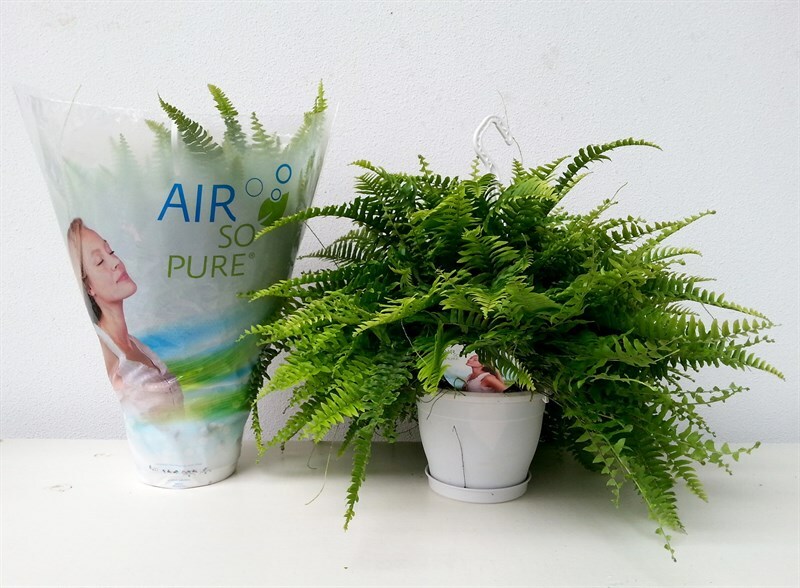 Asplenium Nidus in 12cm pot, available in trays of 10.